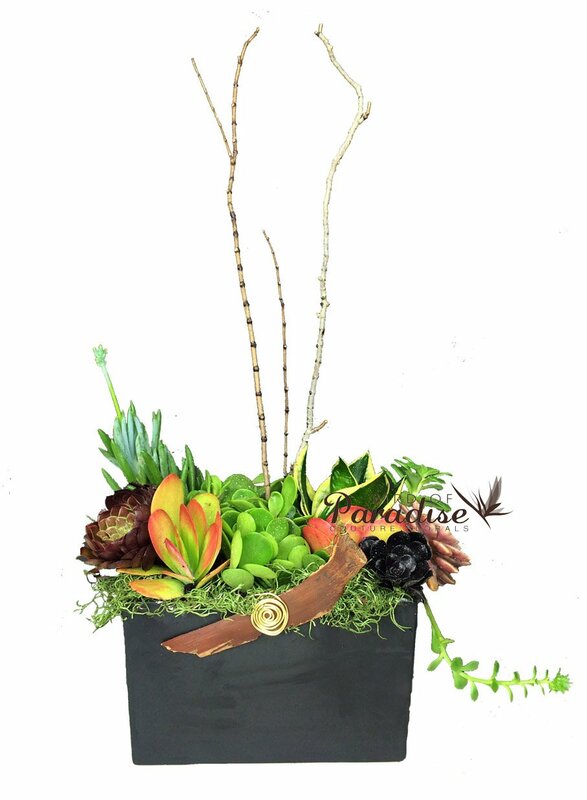 Trust our expert floral artists to create something special just for you. 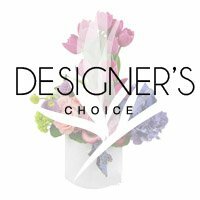 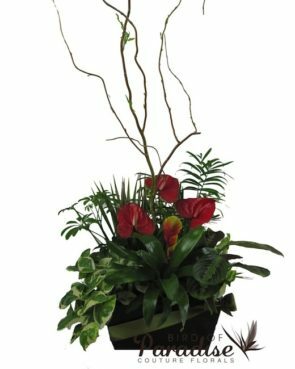 Simply choose how much you want to spend and the designer will create a stunning custom arrangement using with the freshest seasonal flowers. 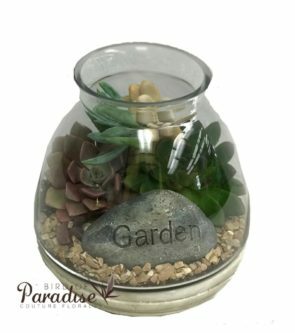 Base price starts at $65.00.